Wyoming is no longer just beautiful mountains and open fields because Casino Night Events has arrived! Casino Night Events will create unforgettable Wyoming parties. What Casino Night Events does is simple: we turn boring or otherwise uneventful parties and events into professional casino-themed parties. Our amazing staff of DJs, servers, hosts, behind the scenes workers, and even magicians will meet all of your party needs and exceed all of your expectations. What really sets Casino Night Events apart is our unbeatable team. Our staff will take care of every single party detail for your casino night. From invitations and decorations, to music, catering, and even clean up, we do it all. We make sure that all of your guests are taken care of throughout the event. We work with any and all events: corporate events, birthday celebrations, holiday parties, fundraisers, bachelor parties, customer appreciation nights, and many more. 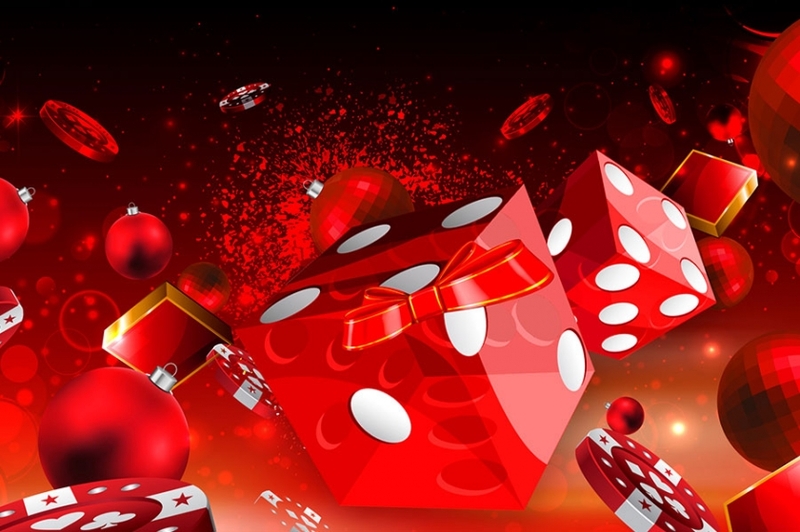 All you will be responsible for is enjoying your smash party, and graciously receiving compliments on such a successful and memorable casino night. If your party is an intimate gathering of 20 people, or a massive blowout of over 1000, we can handle it. 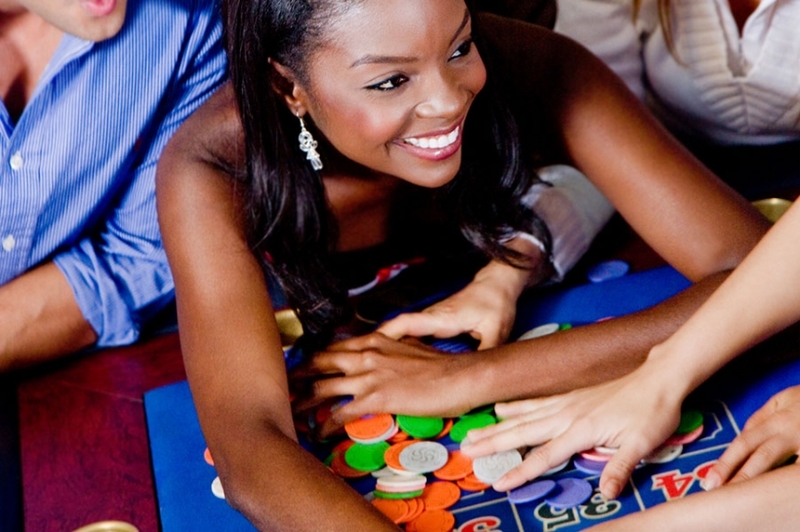 We offer a variety of complete party packages that can handle any size casino night. We will work with you to find the package that meets your needs and budget. Wyoming probably won’t be the least populous state for long now that Casino Night Events is in town! Casino Night Events is Wyoming’s best choice for professional and memorable casino night parties. Let us take care of the details so you can sit back, relax and enjoy your night to remember with Casino Night Events. Call us today to learn more or to book with us!